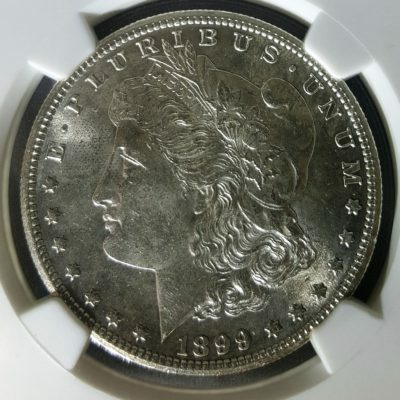 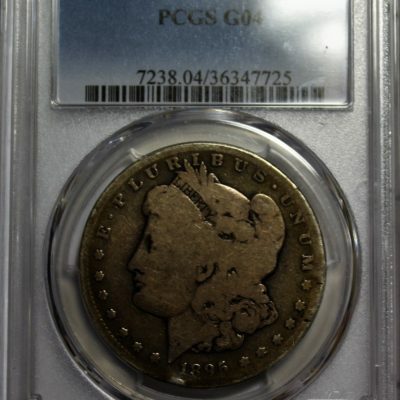 Certified rare coins hold more value than the actual value of the gold or silver they are made of. 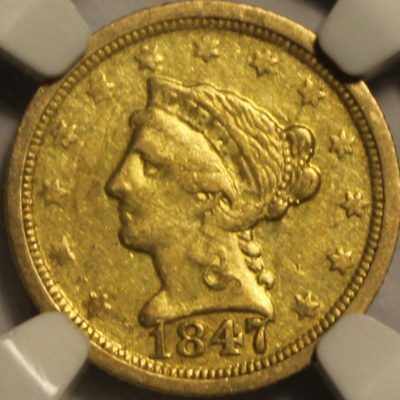 They are valued by the collectibles market. 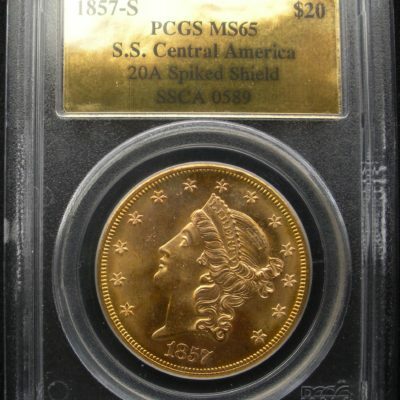 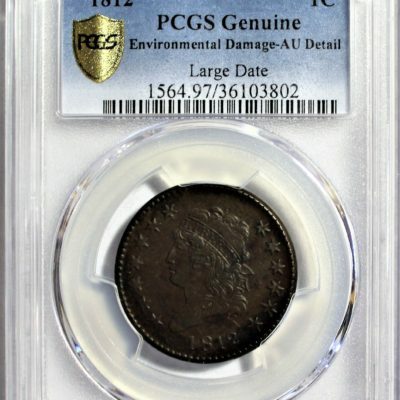 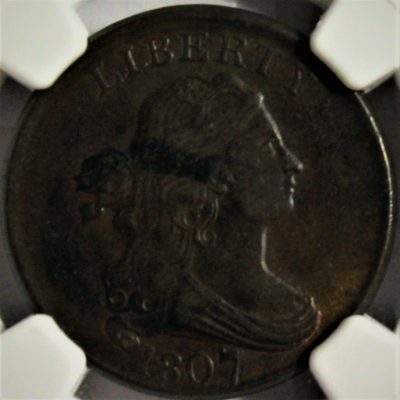 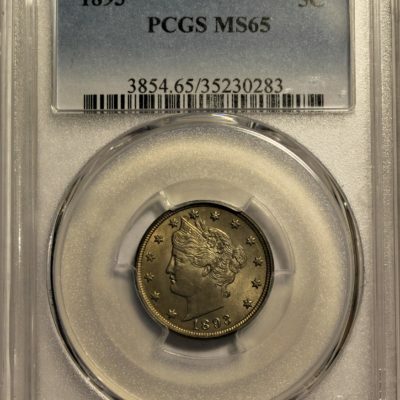 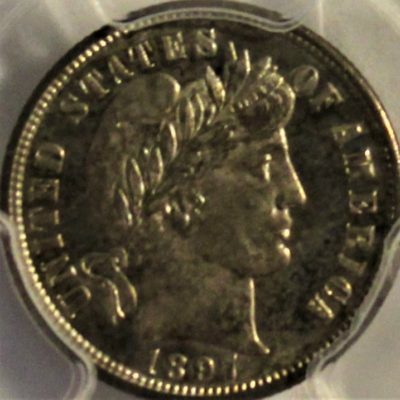 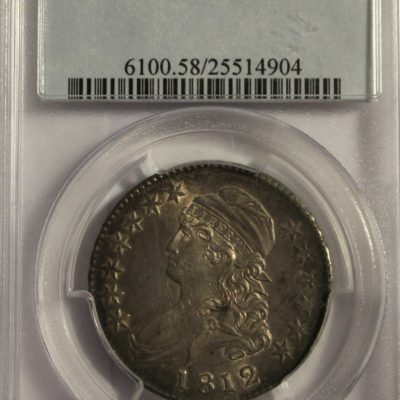 1857-S $20 Liberty S.S. Central America PCGS MS65 CALL FOR AVAILABILITY!